Kids are born digital nowadays! With an early exposure to hi-tech gadgets and internet, it is but natural that kids attune themselves comfortably to the digital mode of learning. But on the other hand, this has also created a new line of duty for parents — equipping kids with relevant future ready skills that may give them an edge in this fast changing competitive world. Thinking where to start? Well, we may have just the right suggestion for you. 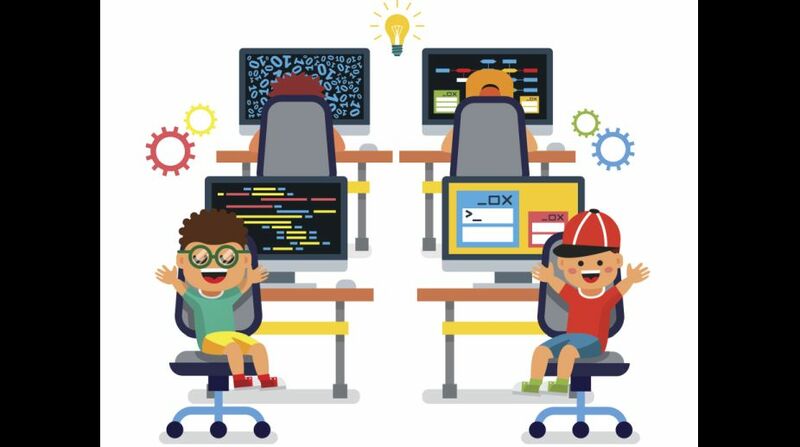 A current idea floating supremely in today’s digital society is that all our children must learn to code. Considered to be the ‘new basic’ or ‘second language’, code is increasingly being recognized as a core competency for every little thing that is going to take place in the near future. Trust us when we say, it is the ideal key to the future for both children and adults alike. For the non-coding or even young parents, we know how difficult it can be for you to know where to begin? So let’s start with how you can introduce yourself and your child to the basic concepts of coding.